In a recent post on Dr. Andrew Weil’s blog he writes about new research into the chemical biomechanics of how pomegranate juice inhibits the progression of prostate cancer. What intrigued me in these research findings is what it highlights about the relationships between the body’s systems. 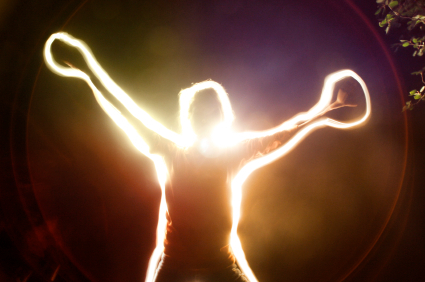 Chinese Medicine and acupuncture define five main energetic systems in the body – Wood, Fire, Earth, Metal, and Water. The prostate essentially belongs to the “water” energy. The type of cancer that affects the prostate naturally has the water “flavor” as well, as it comes from these cells. 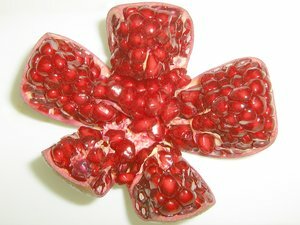 This new research shows how pomegranate juice inhibits a bone-marrow protein. This protein promotes the migration and propagation of prostate cancer cells into bone, allowing the formation of new tumors there. But why does prostate cancer tend to move into bone, instead of, say, the lymphatic system? Chinese Medicine theory illuminates this dynamic. Bone also belongs to the body’s “water” energetics. Since these cancer cells are already imprinted with this “water” signature, they are compatible with bone tissue, and metastasize there more easily than to tissue of a different energetic signature. Even at the cellular scale this research supports the relationships described in the classic texts of acupuncture and Chinese Medicine many centuries ago.